← Welcome to Blender Meals! Combine all ingredients into a blender and blend until smooth. 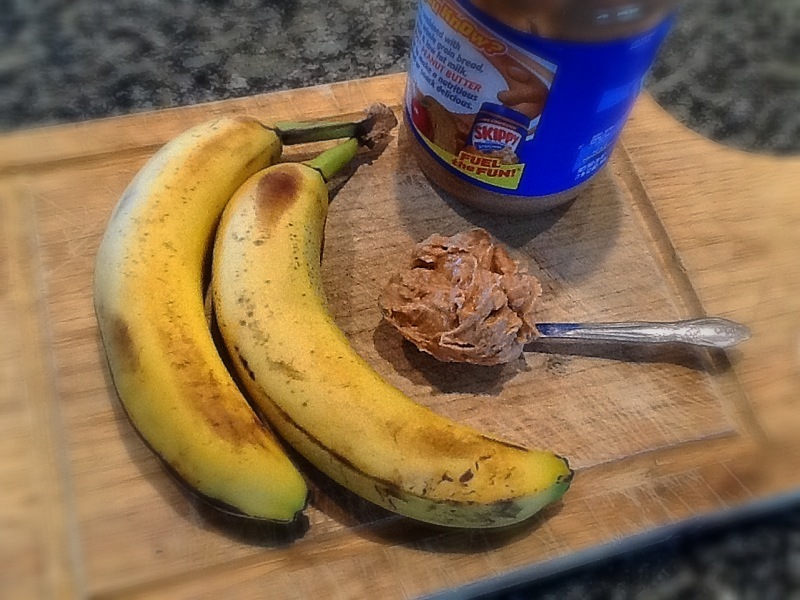 This is a great way to use banana’s that might be just a little over ripe. Health Benefits: Peanut butter is a great source of protein. If you choose to add cinnamon it’s good to know that some studies show cinnamon improve the body’s ability to utilize blood sugar and that just by smelling the wonderful odor of this sweet spice boosts brain activity! Cinnamon has also been valued in energy-based medical systems, such as Traditional Chinese Medicine, for its warming qualities. In these traditions, cinnamon has been used to provide relief when faced with the onset of a cold or flu, especially when mixed in a tea with some fresh ginger. This entry was posted in Uncategorized and tagged banana, peanut butter, post-operative nutrition, smoothie. Bookmark the permalink.